KBE Drinks Bestival look to rejoice in an Indian Summer with the help of Kingfisher Beer! 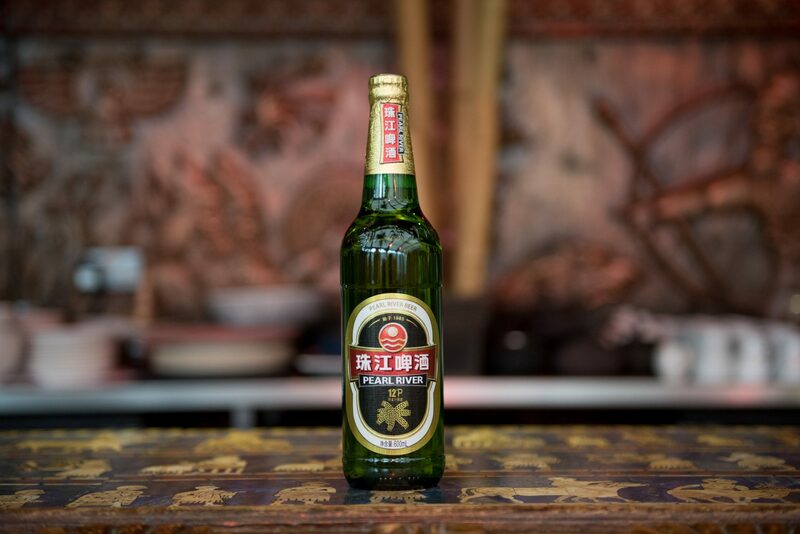 Bestival look to rejoice in an Indian Summer with the help of Kingfisher Beer! 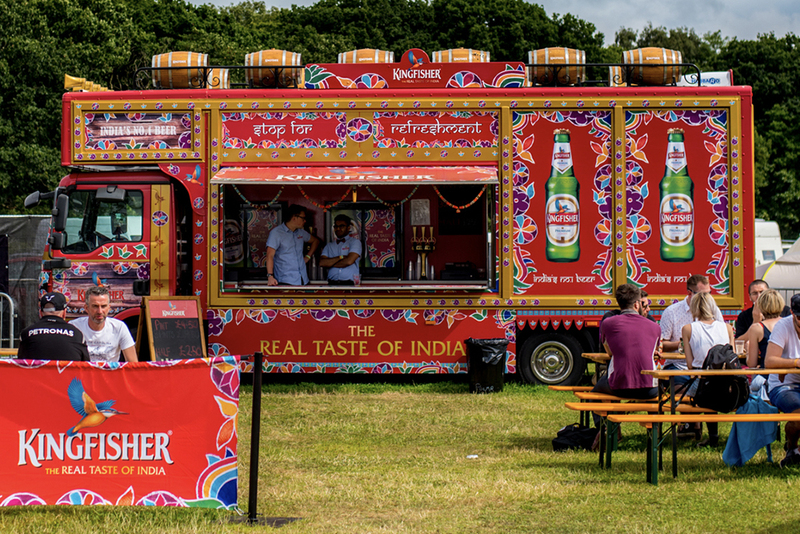 Kingfisher Beer are proud to announce that they will be working alongside major UK festival ‘Bestival’ for the second consecutive year providing copious amounts of India’s No.1 Beer, something that’s sure to please those planning to attend! The festival will be taking place from Thursday 7th September through to Monday 11th September and with Bestival debuting at their new venue of Lulworth Estate, the enlistment of Kingfisher Beer Europe Ltd is sure to help keep the sun shining in the typically unpredictable English September weather. Joining the famous Kingfisher truck will be the popular Tuk Tuk Photobooth, providing customers with a photo memory of the weekend to accompany their ice cold Kingfisher Beer! Be sure to look out for the cracking colours of the tip-top truck if you are heading down to the beautiful Dorset coastline and remember to drink responsibly!